Aurora Design Company Limited, the biggest manufacturer and distributor of modern trade design gold and jewelry in Thailand under the brand Aurora, announced that in the past four decades, the company’s year-on-year growth has been around 40% annually, and in the first half of 2017 alone, the company has generated nearly 2 billion Baht in sale and expects to reach 5 billion Baht by the end of the year, and 15 billion within three years. Additionally, it is branching out to a new business line under the name Aurora Diamond to target the new generation who loves premium diamonds certified by the International Institute of Diamond Grading & Research (IIDGR), part of De Beers Group in the UK, and Sarine, the worldwide leader in the development and manufacturing of advanced systems for diamond technologies and gemstone production. The offerings are modern, stylish, and affordable. Aurora aims to attract the mass market and increase its sale by 40%, while 25 more shops are being added, taking the total number up to 200 shops nationwide. 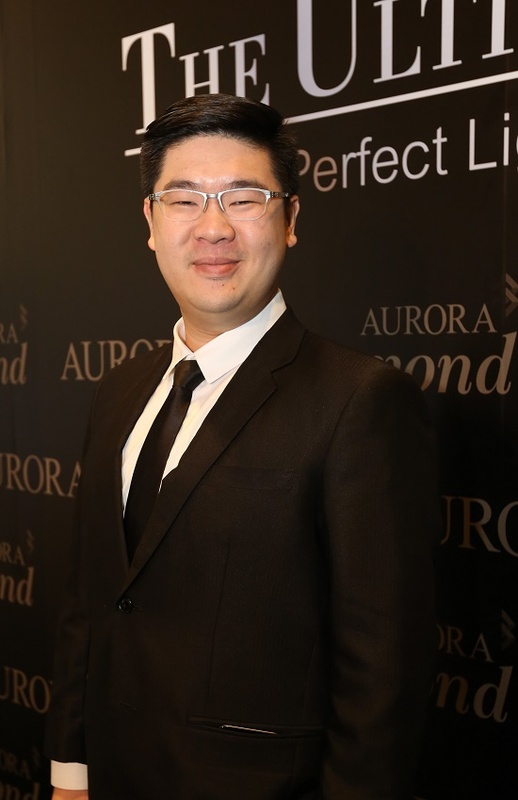 Anipat Srirungtham, Executive Director of Aurora Design Company Limited, said that Aurora is one of the oldest design gold brands in the industry, with 40 years of history. It is also Thailand’s first gold and diamond shop to have presence at department stores. Thanks to its high quality, classic design, and meticulous craftsmanship, the brand has been trusted and recognized by the mass market for the past 40 years. Today, there are nearly 200 Aurora shops nationwide. However, due to the changing trends and new innovations, consumers want diversity, and therefore the company has decided to branch out its business to include diamond jewellery under the brand Aurora Diamond. The brand targets the new generation and working people above 25 years old. It is expected that Aurora Diamond will be able to increase the company’s revenue by 40%. Today, the diamond market in Thailand is worth more than 100 billion Baht, and the company sees the opportunity in this market. Additionally, Aurora’s customers are also interested in diamonds offered at the same shop. Recently, its diamond sale has grown by 40-50% annually. Other brands in the market often sell either gold or diamonds exclusively, so this is a good opportunity for Aurora to be different. It will be the first brand to sell both design gold and diamond jewellery in one shop. To assure the customers of the quality of its diamonds, Aurora Diamond has partnered with the International Institute of Diamond Grading & Research (IIDGR), part of De Beers Group in the UK, and Israeli company Sarine for the first time in Thailand in its The Ultimate Love collection. Every piece of diamond accessories has been certified by the two organizations to ensure that the diamonds are of the best quality. It is the first time in Thailand’s diamond industry that a Thai brand is certified by Sarine, the worldwide leader in the development and manufacturing of advanced systems for diamond technologies and gemstone production. Ultimate diamonds, the top 2% of the diamonds in the world, are used in this collection, and is the inspiration for the collection’s name The Ultimate Love. This collection consists of over 200 designs – pendants, earrings, and rings – made from gold and white gold, inspired by the love that Aurora Diamond has for its consumers. 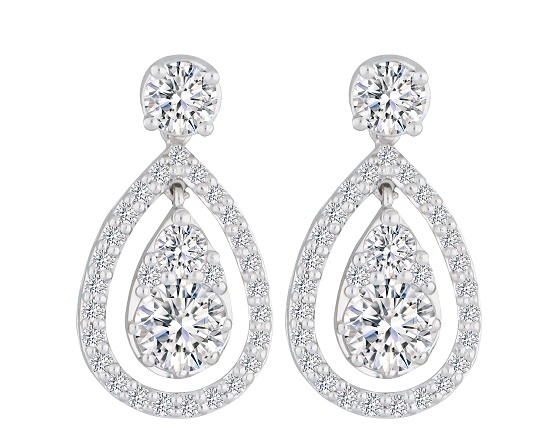 The diamond jewellery are stylish, modern, feminine, and wearable. They can be mixed and matched with various styles, offered at an affordable price, starting from 29,900 Baht only. The collection was launched earlier in August in Bangkok, and will be available in other provinces in September 2017. 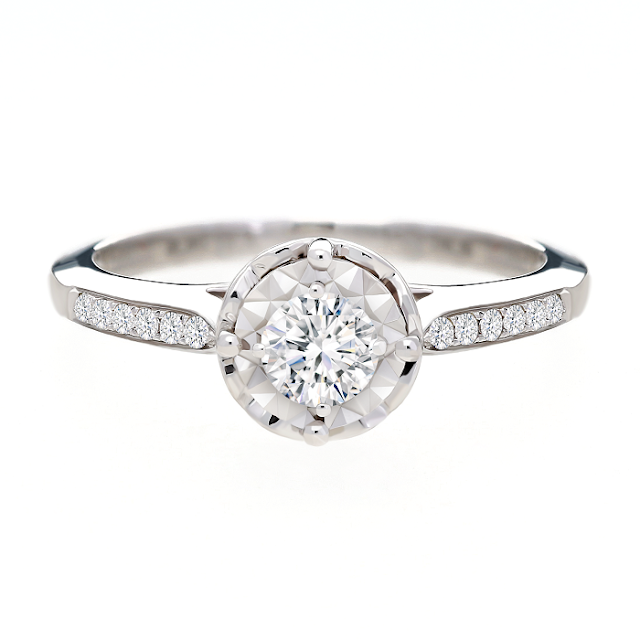 Aurora Diamond has more than 180 branches inside Aurora shop and nine standalone shops in Bangkok and other provinces. Overall, Aurora Design Company Limited is a retailer which has four businesses – modern gold (96.5% gold), design gold (75% gold), delight gold (gold jewelry and gems), and Aurora Diamond (gems and diamonds). It also offers gold and jewelry buying services. Aurora has a plan to add 30 more branches, mainly in department stores, and is investing 80 million Baht to renovate 30 of its current shops. By the end of 2017, there will be 200 Aurora shops nationwide.